Posts written to amuse rather than inform. How the LinkedIn app turns networking into a game genre all of its own. A Brexit fable for those who remember The Magic Roundabout. ’Tis the season to be jolly worried. About a lot of things. Critical perspectives on the most popular children’s TV character ever. 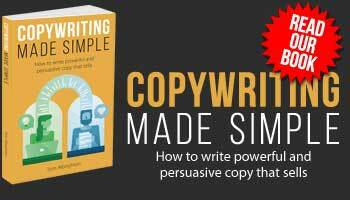 A handy guide to over 50 of the copywriter’s most trusted friends. It’s time to turn ‘the most depressing day of the year’ into an unspecial occasion. The next frontier in tech: devices you don’t have to bother about. Seven products I swear by when the weather turns cold. There’s a lot to worry about on Twitter.